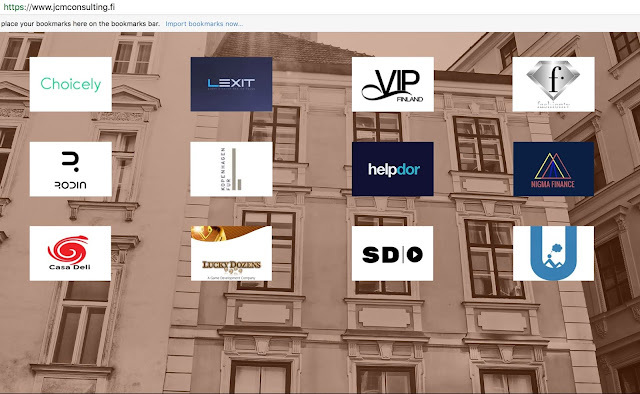 Some hard work from the development team from Unelma Platforms... we have updated UnelmaMail.com platform. 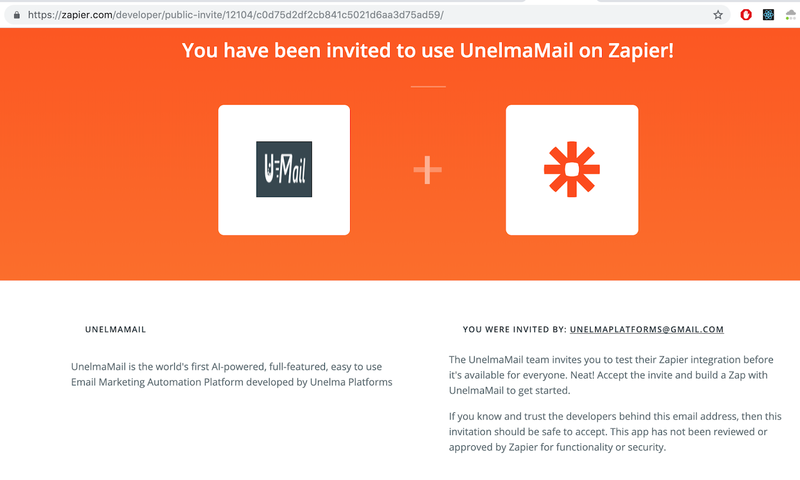 UnelmaMail aims to be the world's first AI-powered email marketing platform. - We added support for Zapier integration. Zapier is an excellent intuitive framework which allows you to sync more than thousands of app together. 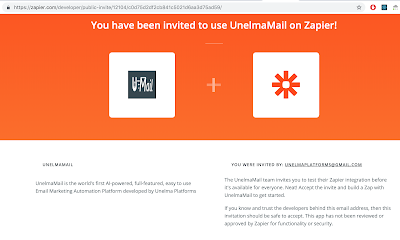 "For every email I received to my Gmail box, extract the Email Address, Name and add to UnelmaMail"
Just sign up for an account, add an integration (Add A-Zap), choose Gmail as the trigger and follow the procedures to make an integration.